As part of its partnership with the Susan G Koman Breast Canver Foundation, Ford has teamed with the organization's Race For The Cure Virtual Quilt project which allows people to create their own message on the quilt. JWT Detroit along with interactive firm Firstborn created the project o coincide with this month's Breast Cancer Awareness Month. If we thought pet enthusiasts couldn't get more bizarre then we were wrong because Purina just broadened the landscape. On the Toronto-based Talking Pets mini-site, pet owners can further distance themselves from the rest of humankind by sending "purr/woof mail," posting pictures of their furry friends and even gauging their Pet IQ's. 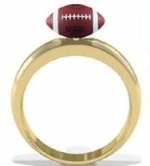 Having already raised $61,931, a "hopeless romantic" has created a site called My Super Proposal where he is trying to raise enough money to buy a Super Bowl commercial in which he will propose marriage to his girlfriend. The URL of the site is, of course, registered anonymously so punditry on whether this is real or the machinations of some brand will have to wait. Acknowledging thaefact there are some pretty dedicated (weird?) people in this world along with mischievous marketers bent on doing the next coolest thing, it could go either way. We'll just have to wait and see. 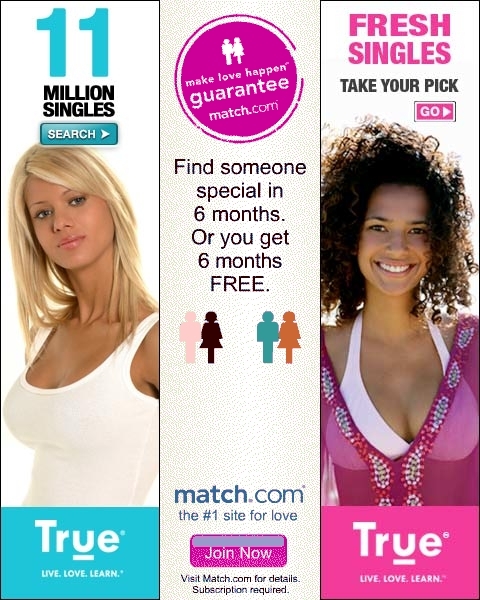 Copyranter amusingly analyzes the dating site wars comparing Match.com's more conservative style with True.com's approach which calls for each model to have one cup size larger than the former. Copyranter also wonders just how effective Match.com's paper cut outs are as compared to True'com's bulging cleavage. Pardon us while we visit MySpace to see if all that True.com cleavage affects us in any way. If I know anything, I know scary. And giving this president and this out-of-control Congress two more years to screw up our future is downright terrifying. Thankfully, this national nightmare is one we can end with--literally--a wake up call.